of efficiency in providing safe and effective hair reduction. 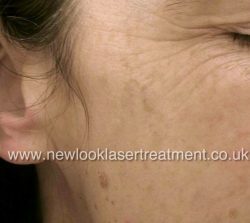 New Look Laser Treatment head clinic is based in South Shields, Tyne and Wear and operates 6 days of the week. We are very close to Chichester metro station, buses and local amenities. At New Look we use some of the very best equipment, machines and technology to use for all of our treatments so be sure that you are getting the best treatment possible. 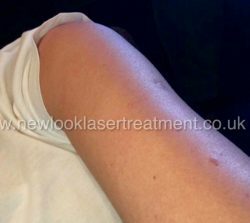 We offer some of the best and most advanced treatments and techniques available in the North East today, from Laser Tattoo removal to 4D Laser Face lifting. 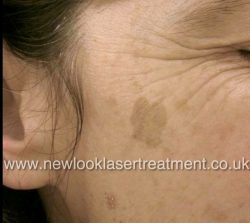 At New Look we use some of the most advanced methods and laser systems in the world today which produce the very best treatment results including our pigmented lesion treatments. 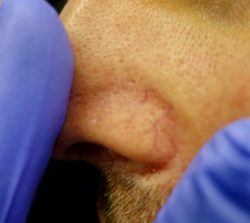 Some lesions can be improved in a single treatment alone where as some deeper lesions may need multiple treatments. 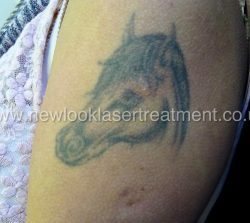 Our tattoo removal treatment is amongst the very best in the world using the most powerful and versatile system available capable of removing all different colored ink. 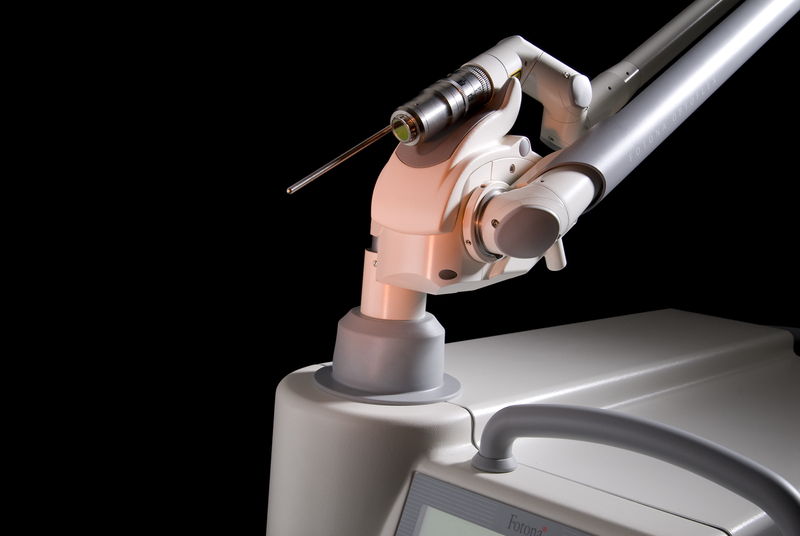 We offer different methods from Standard Laser Tattoo removal treatment, the R20 method and combined platform laser tattoo removal treatment which can speed the whole process by up to 75 % !! We also offer our guaranteed tattoo removal package which as it says guarantees the removal of your tattoo, contact us for details. 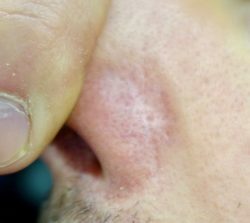 We treat a number of different broken capillaries from rosacea, facial red veins to leg veins. We use the most effective laser system and some veins can be improved in a single treatment where others may need multiple treatments. Chris and team are such nice and considerate people, I was extremely nervous after having 3 sessions previously with another tattoo removal company, that left me with nothing but scars and was excruciatingly painful. Chris’ service is next level, I travel just over two hours to come here and will continue to do so. Fantastic professional service. Immediately put at ease and talked through the process step by step. My skin is so much better. Had an amazing 4d treatment today, can’t praise Chris and his team enough. They were lovely, very patient and explained to procedure throughout. Can’t wait for my next treatment! 100% recommend. Very impressed! Absolutely fantastic! I was really nervous for my appointment due to a previous bad experience at a different tattoo removal clinic. I needn’t had worried, so friendly and professional. Wish I’d found them first! Copyright © 2017, New Look Laser Treatment Ltd.